Heather Stanning wrote her name into the history books at both the London 2012 and Rio 2016 Olympic Games with golden performances alongside Helen Glover in the women's pair. Heather Stanning along with Helen Glover became the first British female rowers to win an Olympic title and the first to successfully defend their crown four years later. Success in Rio continued an outstanding partnership for Heather and Helen who, under the guidance of coach Robin Williams, are unbeaten since 2011 and have also won two World and two European titles together. Heather – a graduate of the GB Rowing Team Start Programme, the ground-breaking talent identification and development initiative supported by National Lottery funding – is also a serving Major with the 32nd Regiment Royal Artillery. After once again winning the GB Rowing Team Trials, Heather and Helen Glover continued their women’s pair partnership in 2016. They successfully defended their European Championships title in Brandenburg and reached the final at the World Cup in Lucerne but had to withdraw just before the race due to illness. They returned to the top of the podium at the Poznan World Cup, though, bettering their own World Cup best time as they beat New Zealand. Helen and Heather then wrote another chapter in the history books by retaining their Olympic title at Rio 2016 with an imperious display in the final, underlining their dominance and extending their unbeaten record as a partnership to 39 races. Heather went into Olympic year with confidence high after winning a second successive World Championship title in emphatic fashion. Her victory with Helen in the 2015 women’s pair final in Aiguebelette, where they led throughout to finish two lengths clear of the field, was described by GB Rowing Team Performance Director Sir David Tanner as “one of the best GB performances of all time”. It capped another unbeaten season for Heather and Helen, who started 2015 by setting a new championship record as they won European gold in Poznan, Poland. That completed Heather’s international medal collection. The pair also claimed the overall World Cup trophy after wins in Varese and Lucerne, making them the first British rowers to hold the Olympic, World, European and World Cup titles plus Olympic, World and European records simultaneously. 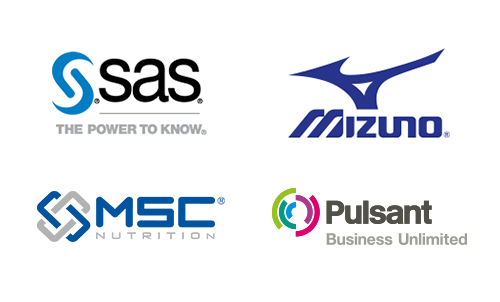 They went on to be named as Female Crew of the Year by FISA, the world rowing organisation. Heather missed the first season of the Rio 2016 Olympiad after returning to active service with the 32nd Regiment Royal Artillery. She was posted to Helmand Province in Afghanistan, where she completed her tour of duty in the summer of 2013. 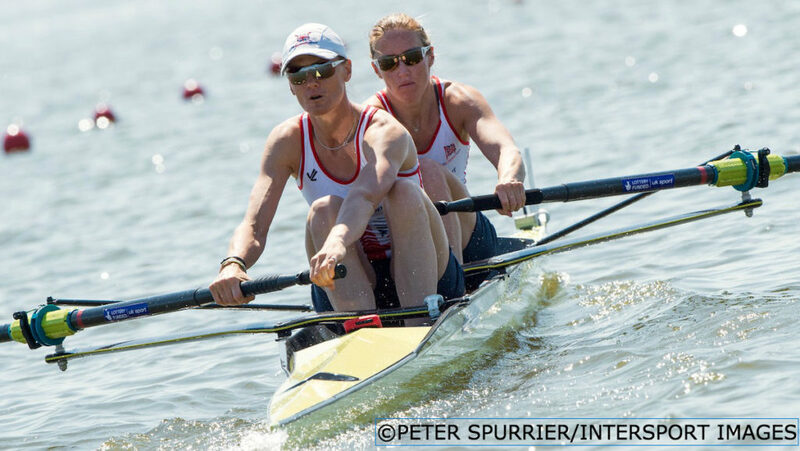 Upon her return to rowing in 2014, illness forced Heather to miss the European Championships but she resumed her partnership with Helen at the second world cup of 2014 in Aigubelette, winning gold. They repeated the feat at the world cup in Lucerne before securing a first World Championship title together in style, setting a new world’s best time as they won by clear water in Amsterdam. When Heather and Helen famously struck gold at London 2012, they became the first British women ever to win an Olympic title. Heather’s journey into the history books began when she joined the GB Rowing Team Start Programme at the University of Bath in 2005. Coached by Paul Stannard, she was selected for the 2007 World U23 Championships and won women’s pair gold with Olivia Whitlam. 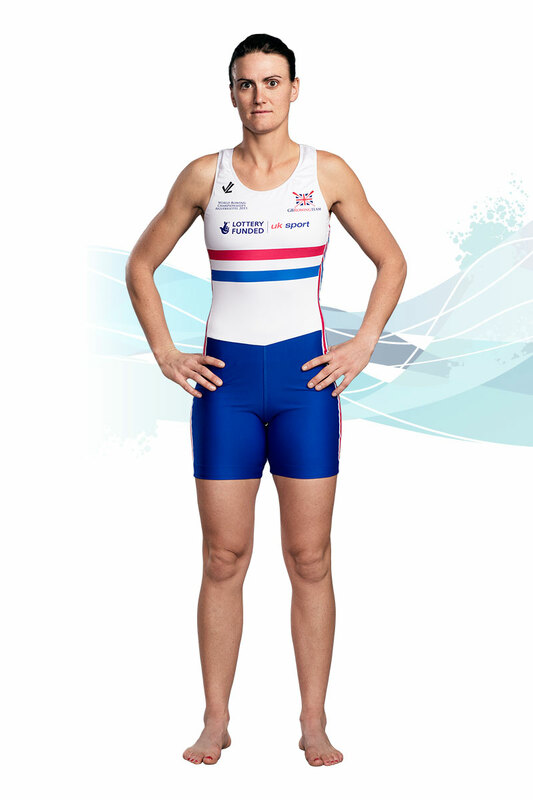 After enjoying more success on the domestic stage, Heather made her senior GB Rowing Team debut as part of the women’s eight that finished seventh at the 2009 European Championships. She began her international partnership with fellow Bath Start graduate Helen the following year and, after making good progress on the world cup circuit, the relative unknowns made a major breakthrough when they won a silver medal at the World Championships in New Zealand. They went on to repeat that result at the 2011 World Championships in Bled, having won two world cup gold medals that year, to confirm their status as medal contenders for London 2012. 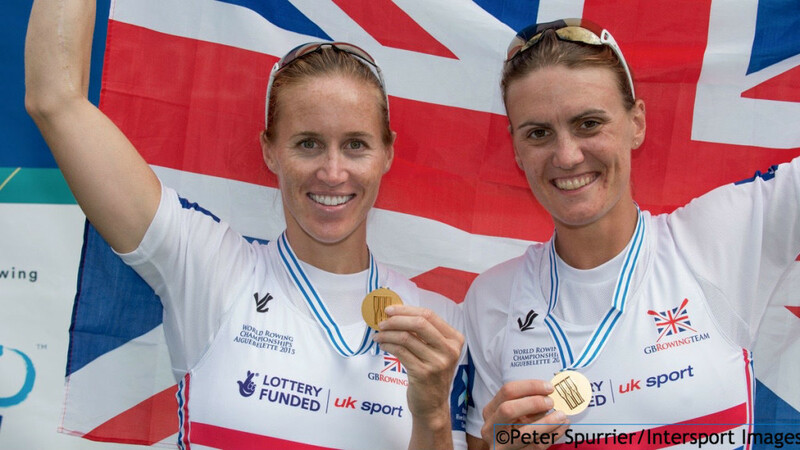 After winning gold at all three world cup regattas in 2012, Helen and Heather made history on an unforgettable morning at Eton Dorney as they won Team GB’s first gold of London 2012. 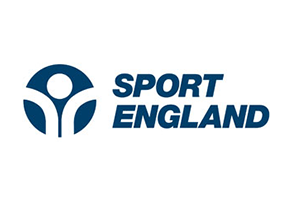 Both Helen and Heather were awarded MBEs in the 2013 New Year’s Honours list. Heather’s success at London 2012 came as no surprise to her classmates at Gordonstoun – they had named her as most likely “first Olympic gold winner” in her school yearbook several years earlier. Her sporting prowess was clear to see from a young age and continued at the University of Bath, where she joined the rowing club upon starting a Sports Technology degree course in 2003. She was later inducted into the University’s Hall of Fame for Sport in March 2016. After impressing at an indoor competition in 2005, Paul Stannard – head coach with the GB Rowing Team Start Programme at the University ­– invited Heather to join the talent development scheme and her sporting career began to take shape. Her professional career was also forged around this time as, upon graduating in 2007, she went to the Royal Military Academy in Sandhurst. The following year she was commissioned into the Royal Artillery, based at Larkhill Garrison in Wiltshire. That allowed Heather to resume training in Bath and, as her rowing went from strength to strength, she was given special dispensation to pursue her GB Rowing Team career. Away from rowing, Heather was a volunteer fire fighter at school and would like to be an adventurer – “not that I have any experience in the area, it just sounds exciting!” Ranulph Fiennes would be among her dream dinner guests, along with Michael McIntyre and Miranda Hart. New Zealand is the perfect travel destination for Heather, who enjoys most physical outdoor activities – sailing and snowboarding in particular. Neighbours is her favourite TV programme, Top Gun is her top film and she winds down after competitions with pizza and a beer.